Most of the people access information while they are on a move, thus end up checking for your website through mobile devices. In such a case, your website not being mobile friendly can be a major drawback. Your website should be mobile friendly, offer ease-of-navigation, great functionality and lastly must fit in all screen sizes of mobile device. If your website lacks social media icons, then again you are in darn problem. Nowadays, the social media platform is the major way of publicizing and marketing. If the people visiting your website like the page then they may want to share it for their friends on Facebook, Twitter, and LinkedIn or via direct mail. The more there are shares of your website to the social media, more easily the product brand reaches to the masses. Thus, it is very necessary to have the icons of these media accounts with target URL, so that the visitors can share it very easily. You must have heard of the phrase “A picture says a thousand words” or “Visuals are more powerful”. Both the statements are very true. Images have the power to grab and retain the attention of the visitors. A website with images looks more attractive than a website full of texts. Most of them avoid reading so much, thus a website full of only texts ends up being a boring website. If your website doesn’t have images or very less images, it’s time for you get it redesigned by a good Web Design service to pull in more traffic. This is the most significant method of knowing whether your top ranking website is a hit or a flop. A little web analysis will give you a clear picture of whether your viewers leave your website after viewing a page or two. If this is the case, then the reason is likely that the website is boring, not effective and interactive enough with the clients. The content needs to be more exciting and the page should be more attractive in every possible way. 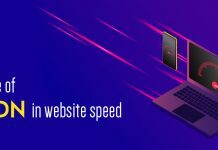 How to use Plugins to increase the load speed of a Website? How CDN helps in increasing the Performance of a Website? Digital Marketing Partners: How to make the right choice? What makes an effective and quality website? Do you know blogs help to increase the website traffic big time? Blogging is an excellent way to increase traffic. Creating content over the topics that the target audience searches for will pull in the audience seeking information. On finding substantial content on your website, they will also share that information on social media. This further attracts visitors to your website. A good Web Design company will help you to work on the above points and redesign your website for a better traffic. Explosionweb Solutions is a multifaceted young organization. We specialize in creating top-notch web solutions for your business. We are a team of dedicated and creative professionals continuously working towards making your business realize its true online potential. We have a bold and promising approach to digital marketing, branding, App development and many more online services. 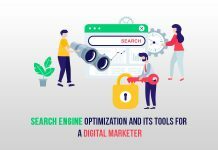 Top 18 FREE SEO Tools That Actually Helps To Grow Your Business. How KYC for ICOs can Help Cryptocurrency to make a rebound? Explosionweb Solutions is helping to build startups business successful in Research & Development. 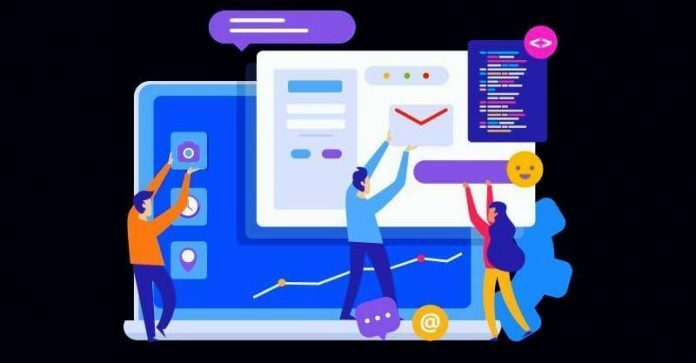 So here we are giving some daily use technology problems and their solutions which helps to save your time and you can solve very easily and will help to grow fast without any hassle. You can also contact for your any technology issues or any graphics, website or digital marketing related services.